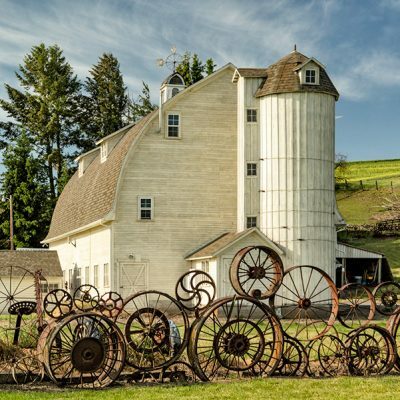 PALOUSE FARM COUNTRY: TUSCANY IN THE U.S.
Tucked away in southeastern Washington and southwestern Idaho is a majestic region of rolling fields known as the Palouse. 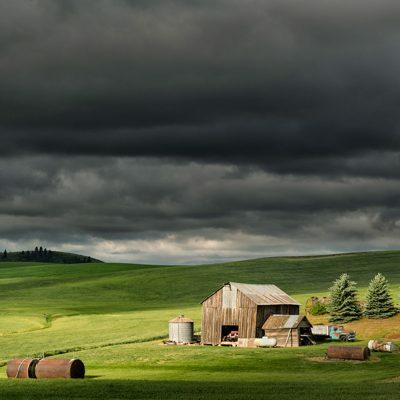 The Palouse is among the most photogenic areas in the world, dotted with rural towns nestled among undulating hills of green and yellow. 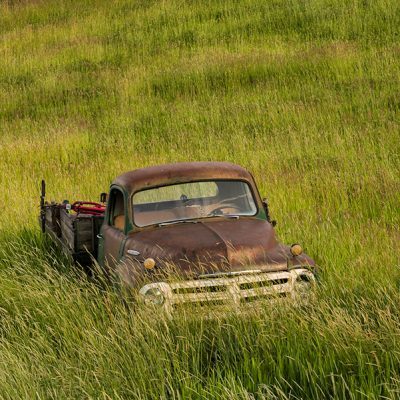 Magnificent pastoral vistas are often called the Tuscany of the U.S. and continue as far as the eye can see. 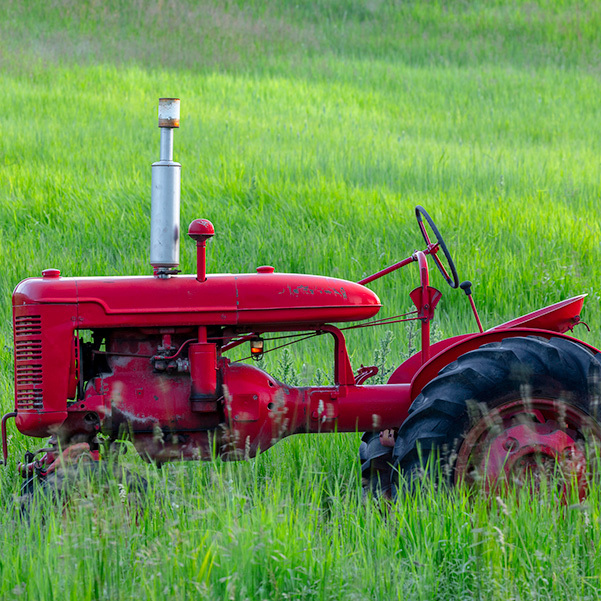 This is rural Americana at its best, but the landmarks and way of life are rapidly changing. Now is the time to see and photograph this iconic region. 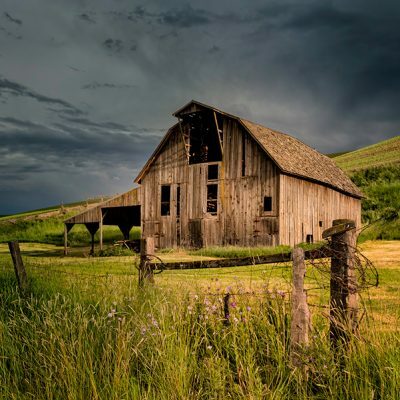 Subjects include rolling landscapes, dramatic clouds, rustic barns, abandoned vehicles and farm equipment and much more. The graceful rolling hills and scenic views are breathtaking. 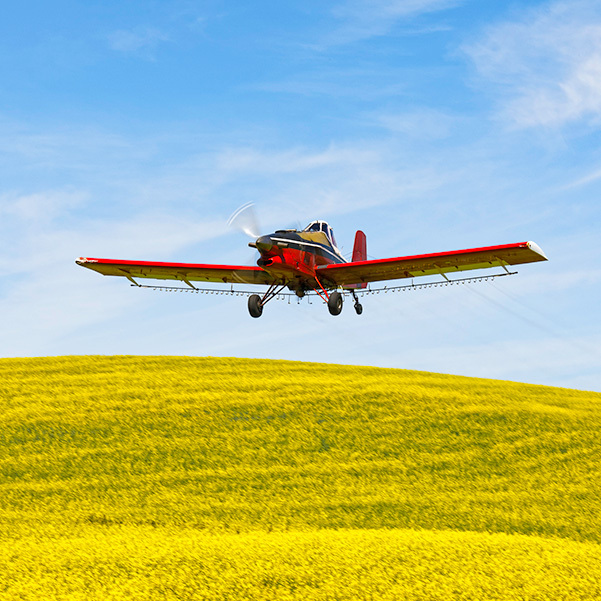 Crops rotate each year offering a different landscape each spring with bright rolling vistas of greens and yellow. Dramatic graphic images are commonly taken on this tour. Our tour is designed for peak spring colors. 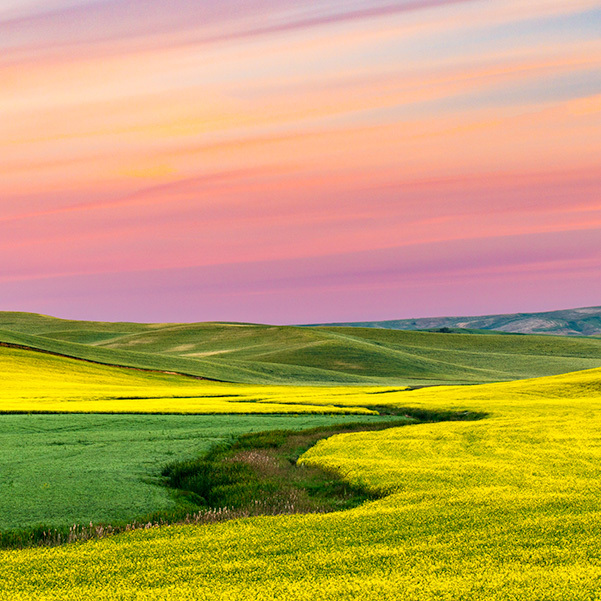 At first glance the Palouse appears deceptively easy to photograph, but with 3,000 square miles to explore you want a knowledgeable guide and professional photo instructor putting you in the right place at the right time. Otherwise, you spend your limited time driving around wondering where the iconic shots are instead of making great photos. We have over 50 locations GPS marked, we can efficiently visit the best locations with the least amount of driving in the best light. 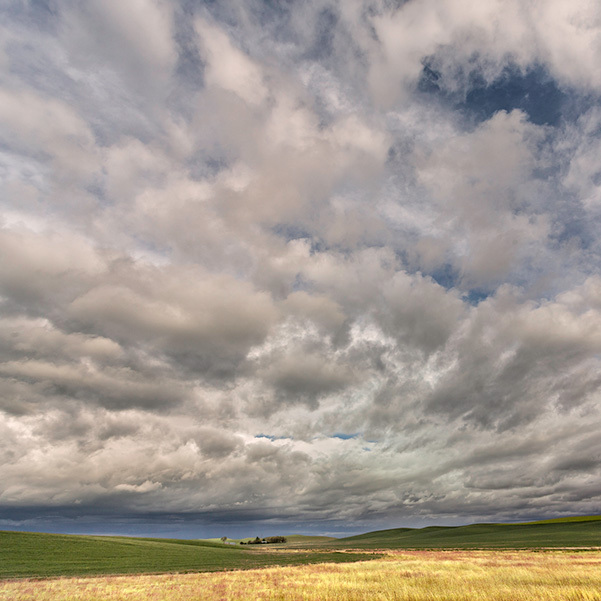 Wide Angle & Telephoto Landscapes: We’ll teach you to use a wide range of focal lengths for creative effect. Creative Depth of Field: We’ll teach you to take control of your camera and get everything sharp from near to far. Camera Setup: Setting the camera to work the way you want Donna is a Nikon user and I’m a Canon user, between us, we are familiar with both systems. Participants meet in lobby of Best Western Wheatland Inn: Colfax, Washington for short briefing and orientation. From our centralized location we explore the sensational hills, farms, and barns in the best light each day. We depart early each day depending on weather and lighting conditions, driving numerous farm roads photographing spectacular landscapes and rural Americana scenes. We incorporate as many of the iconic locations as time and lighting conditions permit. We personally make sure you make the best images possible from this photo rich destination. We have access to two private locations, assuming the farmers are still agreeable. Early morning shoot, then check out of hotel, depart for home. Food, lodging, and transportation are not included. We headquarter our workshop at the Best Western Wheatland Inn, Colfax, WA where a block of rooms are on hold at a special rate.